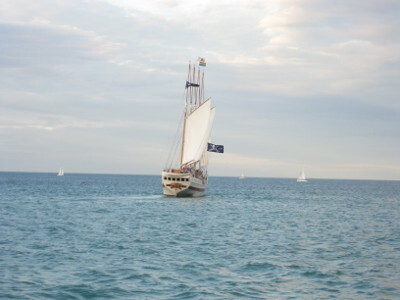 The age of exploration began by boldly sailing the vast uncharted ocean waters. Knowledge and skill to navigate the trade winds provided early explorers a competitive advantage on which to build strong empires. 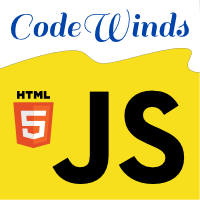 CodeWinds brings web developers, like you, a similar competitive advantage by helping you to navigate the “winds of change”, the continuous evolution of the art of programming. The technology to build the world’s best web sites and applications has necessarily evolved to provide more scalability, performance, and to stream data globally in real-time. Likewise our applications continue to become more sophisticated and smarter, adapting to devices, location, and providing a personalized experience. To stay ahead of the game, you need to continually learn new skills, techniques, libraries, and frameworks. With that shared goal, your success is my success. Each week CodeWinds will help you to maximize your productivity and competitiveness by bringing you updated digital training in the form of live public/private training, webinars, self-paced video courses, podcast audio, and instructional blog articles. How much time have you lost researching new development technology only to find a mediocre or outdated tutorial? Your time is too precious to waste, I will help you to make the most of each moment. 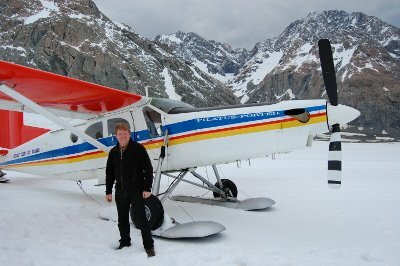 I have been a professional developer for over 27 years, with 21 years of that time spent developing for the web. During my career, I have learned what works and what doesn’t (often the hard way). I have watched technology evolve and fail (there is much to learn from the failures). From that experience, I have a good sense for what it takes to build solid effective apps that will stand the test of time. As your host, I will do my best to lead you through the new technology and will help you cultivate strong skills to stay on the cutting edge. “If you have a software development task for Jeff, no matter how big or small, he can usually read your mind. Just give him some basic requirements, and you’ll get back something that exceeds your expectations. “I had the pleasure of working with Jeff to help develop and scale a division that delivered software to the largest insurance company across the globe. Jeff has a WIDE VARIETY of development skills, architectural design principles, and abilities that allowed us to develop highly scaleable software. He always spends the necessary time to ensure his skills are current and he understand emerging technologies. “Jeff is an extremely talented developer with extraordinary creativity. 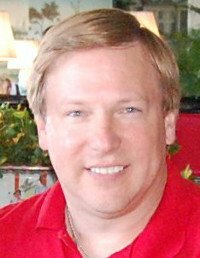 He was passionate about technology and continually brought new tools and techniques to his work, to the benefit of our company and customers. I hope you will join me for the journey, it is going to be great!